Julie is originally from Charlotte, NC. She has been a part of HHHunt since May 2006 and has worked in Property Management over 13 years. She has managed a few of our communities, including Abberly Woods in Charlotte and Abberly at West Ashley in Charleston. 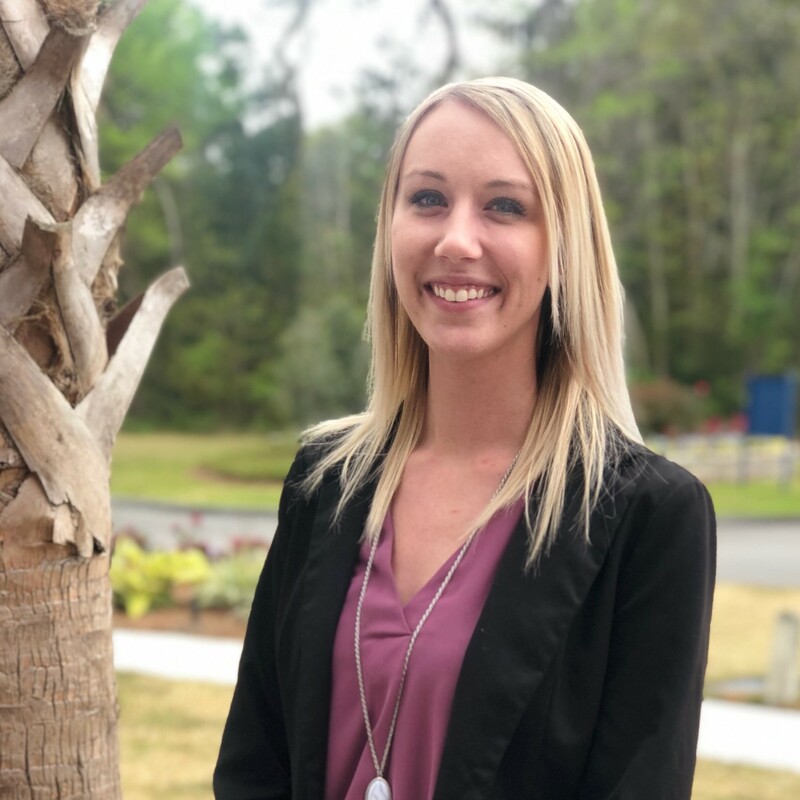 Her family has always vacationed in the Beaufort/Hilton Head area and loved it, so she couldn’t resist the opportunity to live in the Lowcountry. Julie graduated from the University of North Carolina at Pembroke in 2003 with a degree in Broadcasting and a minor in Marketing. In her spare time, she enjoys family time with her son and her dogs. Brian joined HHHunt as a member of the Abberly Pointe team in October 2013 with more than 13 years industry experience. He and his family are originally from Wisconsin and decided to make Beaufort their home after serving 13 years in the Marine Corps. Brian graduated from Park University with a degree in Business Management and holds his HVAC certifications, and is a Certified Pool Operator. 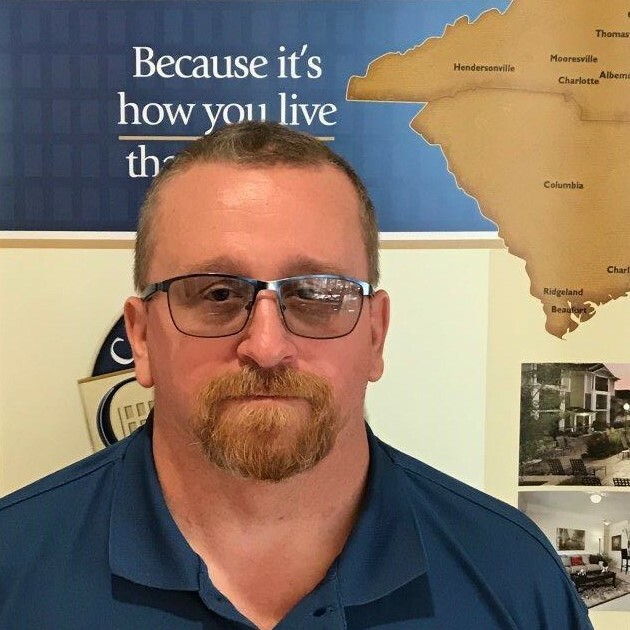 Brian is the Treasurer for the Beaufort County Apartment Association and spends much of his free time volunteering with the Boy Scouts of America. Dallas is originally from California and has been living in Beaufort, SC for 4 years. She has an Associate's Degree in Criminal Justice but quickly found that Property Management is her passion. She has been in the apartment industry field for 7 years. She has a 4 year old English Bulldog named Tank and they are inseparable. During her free time she enjoys spending it on the water during the summer or traveling out of the country. Shay is originally from Erie, Pa and now resides in Ridgeland. She is a USMC Veteran and joined the Abberly Pointe team in February 2018. In Shay’s spare time, she enjoys fitness training, cooking and working on her photography business. 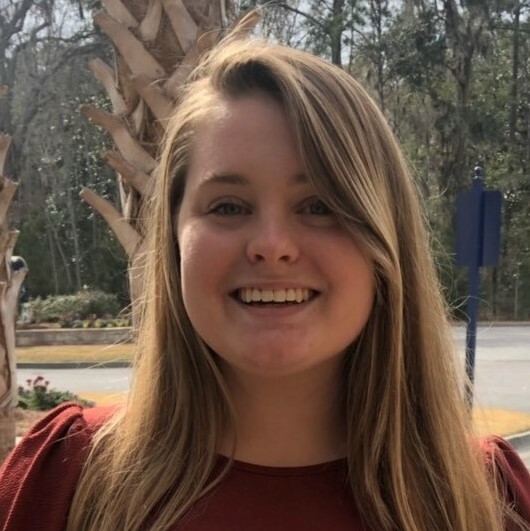 Tori has lived in Beaufort since 2015. She is currently continuing education in hopes to practice veterinary medicine. She is happily married to a U.S. marine. In her spare time she enjoys baking and having fun with her doggies. We are thrilled to welcome her to the Abberly Pointe Team. Marc is originally from Connecticut. He has lived in Colorado and North Carolina. Beaufort became his home in 2015. Marc has numerous years of service industry experience with more specialized focus on electrical repair. In his free time Marc enjoys relaxing and spending time at home with his family. We are glad to welcome him to our team. Mike is originally from Ohio but moved to South Carolina after retiring from the steel industry. He and his wife relocated to Beaufort to enjoy the great weather and beautiful beaches. Mike enjoys staying busy and active. He has a terrific eye for detail and enjoys being outdoors whenever possible.